The loyal rig of NCLine Adventures. 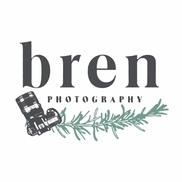 Photo by Bren Dendy of Bren Photography. Call 828.380.9287 or email ashevillevanlife@gmail.com to become a sponsor of the Van Life Rally and/or a sustaining partner for all gatherings Asheville Van Life creates.